Dr. Amber graduated from high school in Powell River, BC. Initially she worked as a dental assistant for a number of years, working in Prince George and Calgary, before deciding to go back to school and become a chiropractor. The first chiropractor Dr. Amber ever saw was a NUCCA chiropractor and although she saw a number of different kinds of chiropractors over the years, she always came back to NUCCA because it was the one technique that really helped her. With this in mind, after graduating from the University of Calgary with a Bachelor’s Degree in Science, she decided to attend Life Chiropractic College West in California as it was the only chiropractic school at the time that offered a NUCCA class as well as a NUCCA club. While at school, Dr. Amber did investigate a number of different forms of chiropractic, to broaden her knowledge, as well as make sure she was choosing the best form of chiropractic for her patients. After graduating with honors in academics and clinic, Dr. Amber associated with a NUCCA chiropractor in Edmonton AB starting in January 2016. She decided this year that it was time to make the move back to BC to be closer to her family. 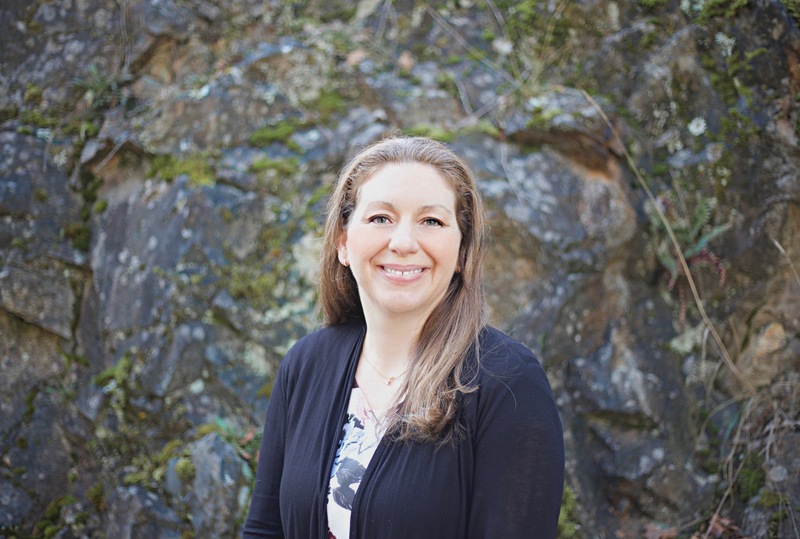 She is very excited to be joining Dr. Thomas at Long Lake Chiropractic and looks forward to getting involved in the community of Nanaimo and spreading the word of NUCCA to the people of Vancouver Island. In her free time, Dr. Amber loves to be outdoors, and enjoys running, biking, hiking, camping, and rock climbing, and hopes to get into kayaking and stand-up paddle boarding.